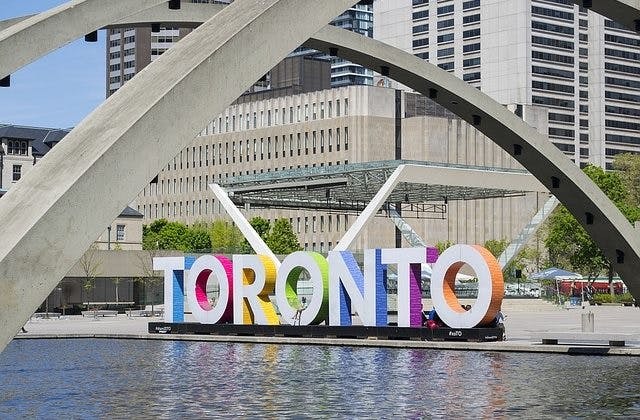 Cheap Flights to Toronto, Canada. Return Flights. The cheapest airfare from Adelaide to Toronto is $1,637 flying Qantas Airways. Toronto has the International Air Transport Association (IATA) code of YTO. Viscount Station located at Mississauga is the closest train station to Toronto airport.